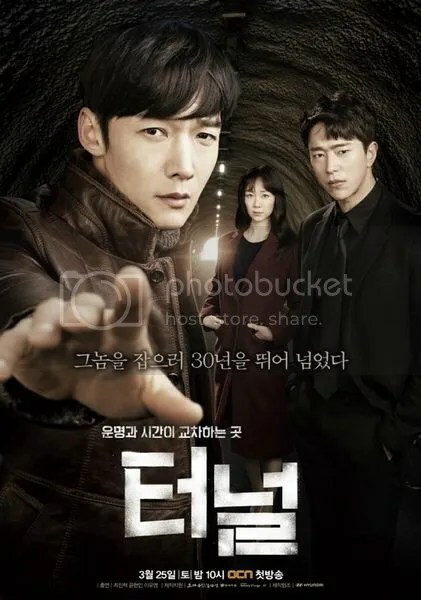 Time travel has become a favorite genre in Korean dramas, especially when it comes to thrillers. 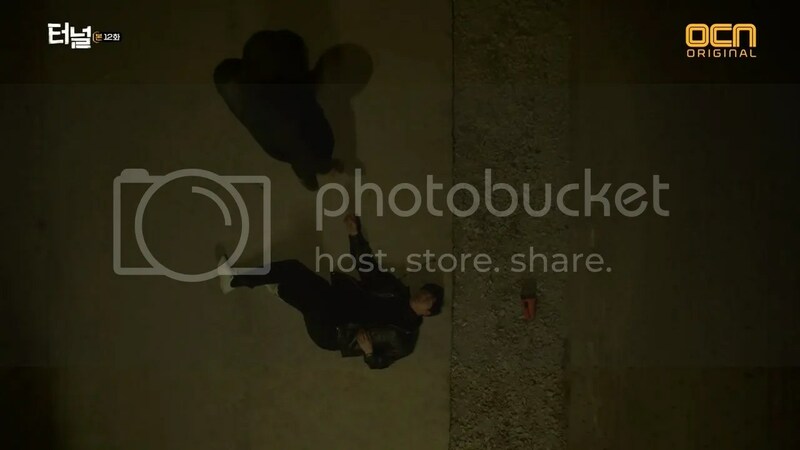 The drama had a very straightforward premise and set up the rocky relationship between Kwang Ho and Sun Jae from the get-go. 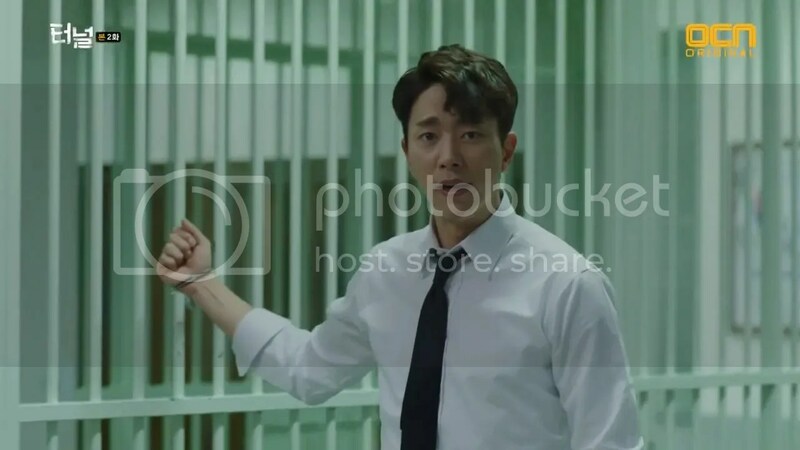 However, I think what was unique about this drama is that the characters was really not able to manipulate when Kwang Ho could travel back and forth in time. And so, the time-traveling aspect does take on a bit of a supporting role in the drama to allow the characters to shine. 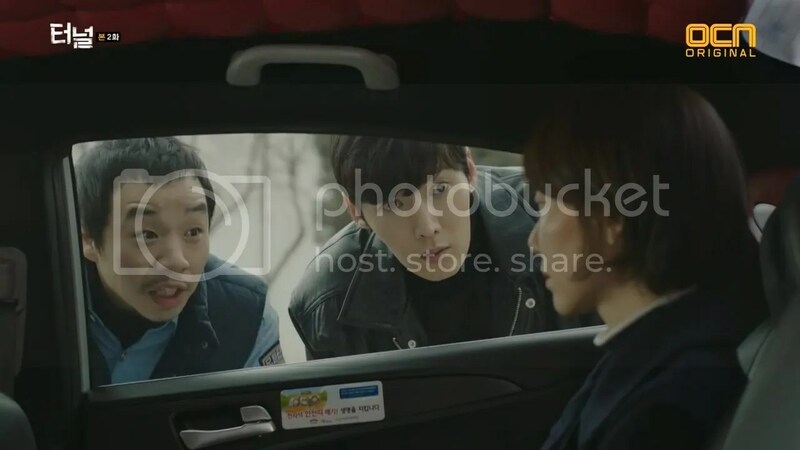 As the lead in this drama, I really like Choi Jin Hyuk’s attention to detail in regards to Park Kwang Ho. Kwang Ho is a detective from the 80’s where men and women had very specific roles in the culture. He’s a very rambunctious and candid. Of course as the hero, he’s a good guy who loves his wife and wants to the do the right thing but he’s very traditional in that men are the earners, women are the homemakers and he expects respect from his juniors. 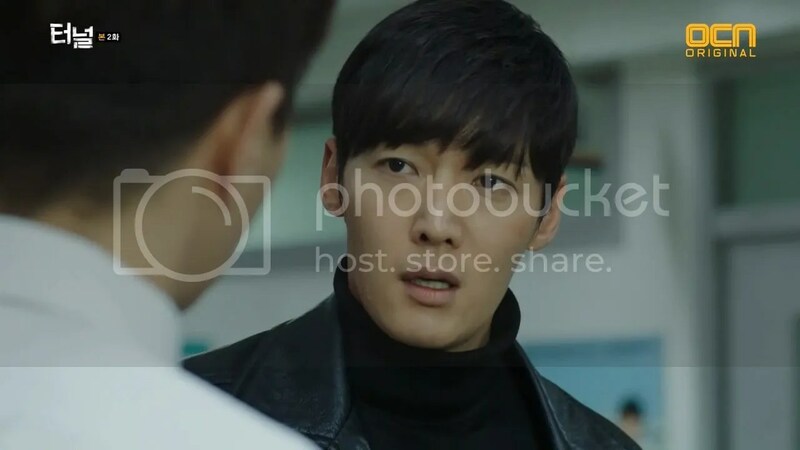 Choi Jin Hyuk really plays up those cultural differences between the 80’s and present day making Park Kwang Ho a fully realized character in the drama. 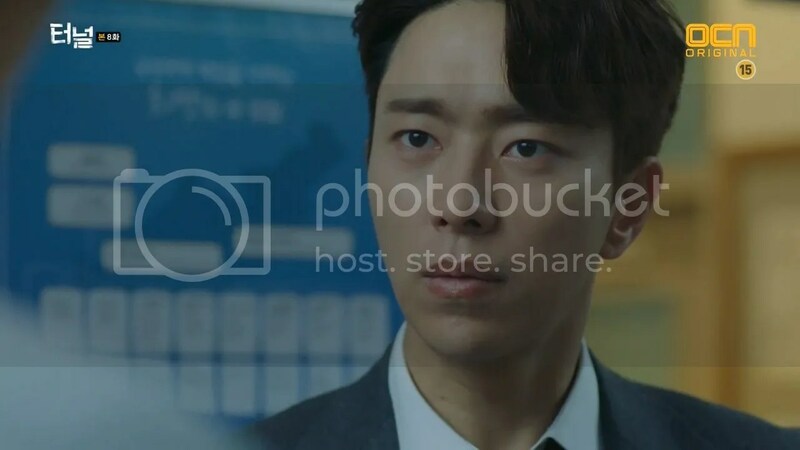 As for Yoon Hyun Min, he plays another typical Korean male in this drama that’s more fitting to the present day, the tsundere. He’s very cold, strict and he will do anything to find the truth. 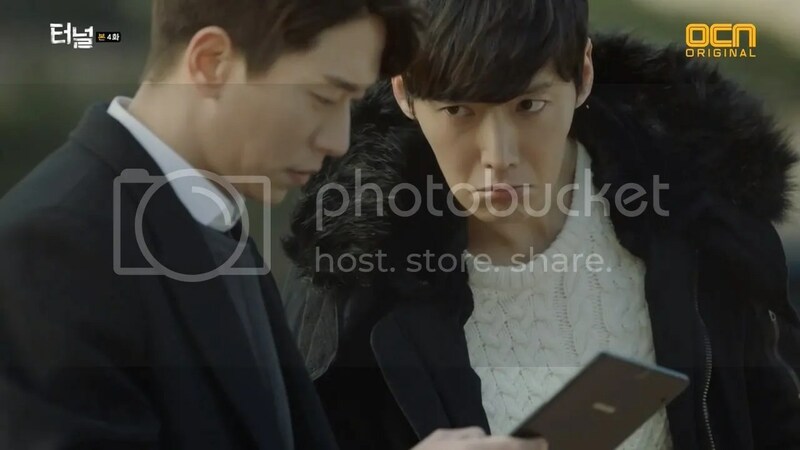 In that way, I love the differences between Sun Jae and Kwang Ho as Sun Jae is all about investigating by the book and Kwang Ho is more by instinct. The thing that the two have in common is that they are both incredibly stubborn and even bullheaded but they are both very determined to get their man. 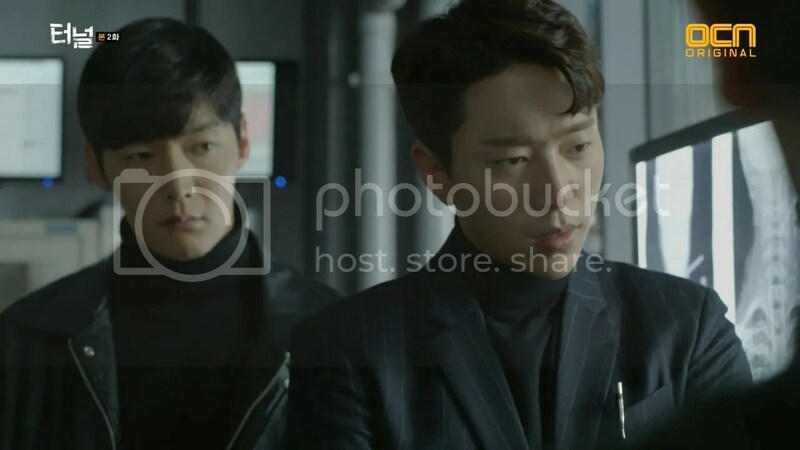 I think it’s their similarities that create a unique chemistry especially when Sun Jae becomes aware of who Kwang Ho and where he’s from. Similar to many other crimes dramas, I enjoyed the episodic stories and they were all thrilling but I think the overarching serial killer story captivated me the most. The drama throws in some really great twists and once the serial killer is exposed, I have to admit being awed by that performance as well. It reminded me of the performance supposed Jack the Ripper in From Hell, the Johnny Depp film from 2001. Both actors were able to portray the psychopathy as if their killings transcended to the level of godliness. It was completely eerie but totally effective. 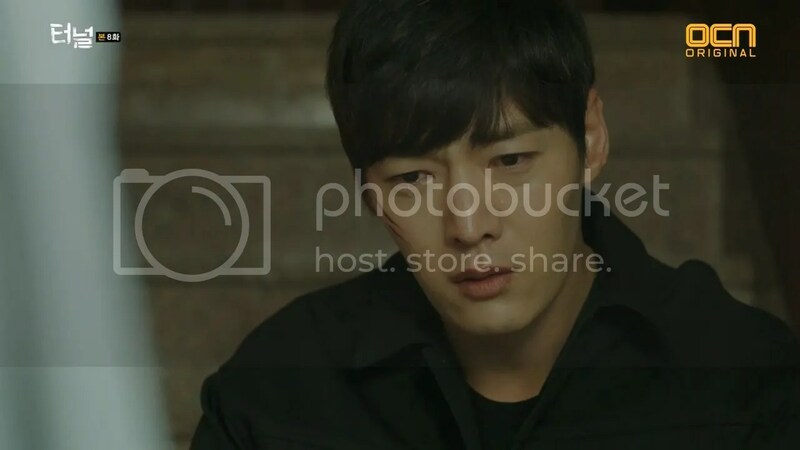 Unfortunately, I was a bit disappointed by a moment towards the end of the drama when the killer tries to go after Shin Jae Yi. I feel like the drama could have taken that story to another level but didn’t have the guts to do it. 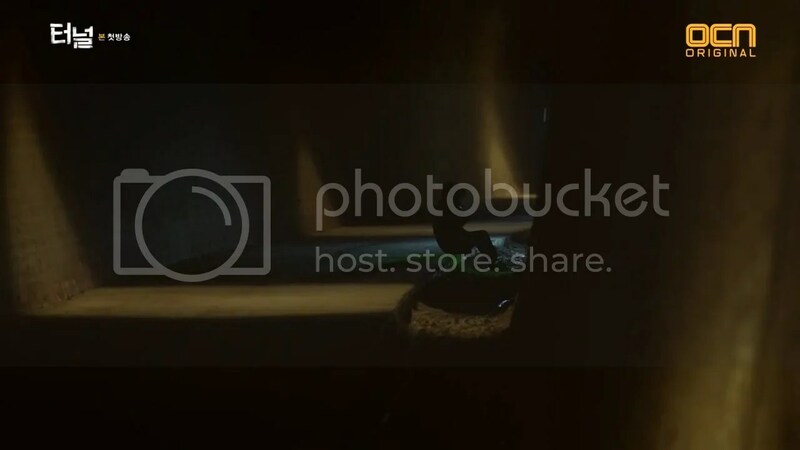 As tragic as it might have been, this is after all a time-travel drama and I wanted Kwang Ho to step up and play that card which he did not which was a little anti-climactic. They had all the elements there but just couldn’t get it over the finish line. Despite the uninspired climax, the drama gave plenty of thrills. The measure of a good crime drama are exciting cases, a great detective squad, emotional follow through and a great cast that can tackle all these things. 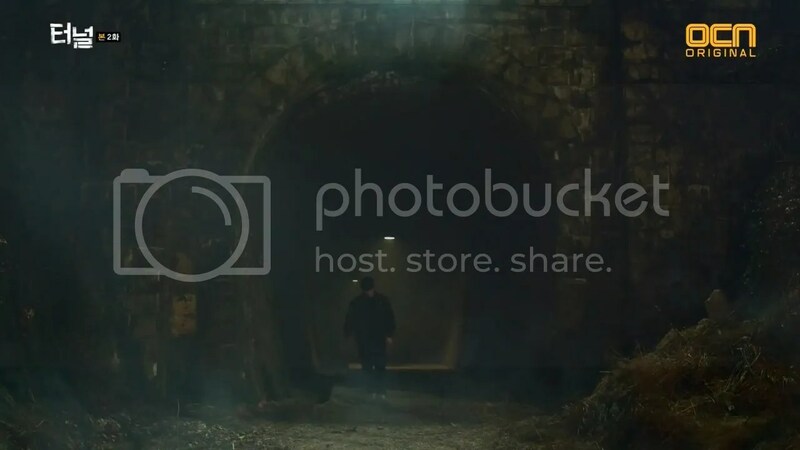 These are all things that Tunnel offers viewers.